The local name in the words of the people is disintegrated. Even today the volcano is not mentioned in most books on the subject of volcano-logy. 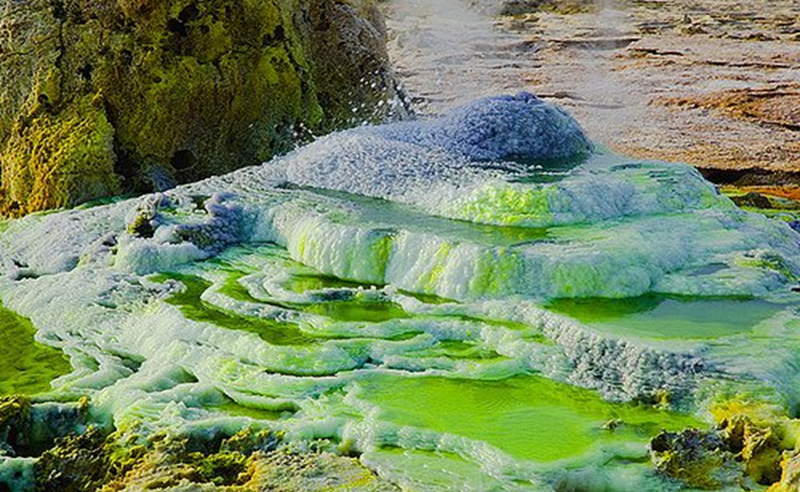 Dallol is the recorded as the highest average temperature for an inhabited location. It has been document around 1960 – 1966 also you’ll have only two ways to get around you can get there by a camel or you’re going to have to travel using 4wd cars which would have to be hired.